I love all holidays, mostly because it gives me a reason to dress up my little man in something he wouldn’t typically wear. 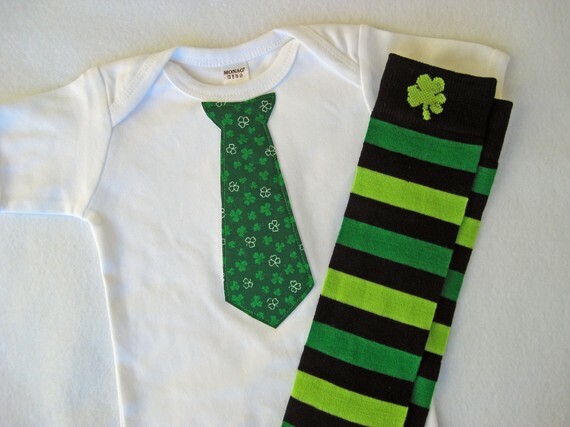 I wanted to get him something fun to wear for St Patty’s Day. I went back to one of my favorite shops on Etsy and found an adorable t-shirt with leggings. If you are a crazy mom like me and want to dress up your little one then check out We Choose Joy on Etsy.